Using a credit card for petrol in Singapore is practically compulsory for any seasoned driver. Petrol credit cards get you such a huge discount that it doesn’t make sense not to use them. If you’re paying for your petrol with cash, NETS or debit card, then you’re probably either a kid borrowing his parents’ car, or willingly throwing money down the drain. Finding a petrol credit card in Singapore is not a problem. There are so many that the biggest hurdle is choosing the best one. We’ve done the research for you and identified the best petrol credit cards in Singapore… you can thank us later. How do petrol credit cards work? Petrol credit cards typically give you an instant discount when you pump at the station. This upfront discount is on top of other discounts, including a station or site discount and a loyalty card discount. As you can tell from the table above, there are many credit cards that can snag you discounts at petrol stations, but you’ll have to choose the right one. The easiest way to decide is to choose the best petrol credit card for the petrol company you patronise most often. 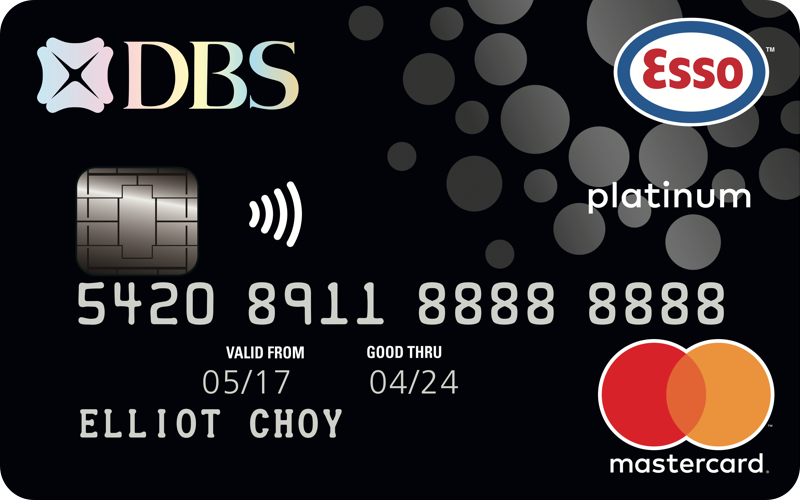 The DBS Esso Card has a new look, and it seems they’re better than ever, with one of the more generous upfront petrol discounts in Singapore. You receive an upfront discount of 18% whenever you swipe your card at Esso, no questions asked. For the maximum fuel savings, however, you’ll need to spend at least $180 monthly to receive another $7 cash back. Each time you swipe your DBS Esso card at a petrol station, you immediately get a 8% discount thanks to the card. You will also get an Esso Smiles loyalty discount of 5%. Finally, you shave off another 5% thanks to the Esso station discount, which is extended to all customers. 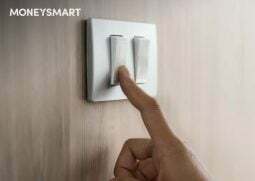 If you spend $180 a month, you’ll receive $7 cash back. This increases your fuel savings to up to 21.2%. Loyalty bonus: From 1 Jan to 31 Mar 2019, you earn 2X Smiles Points if you manage to swipe at least $500 in that month, excluding Esso bills (first $500: $10 = 1 Smiles Points, next $501 to $5,000: $10 = 2 Smiles Points). Some cards will make you wait till the end of the month or, worse, quarter, before you receive your cash rebates. And in some cases, you may not even receive these rebates if you fail to meet their minimum spending requirements. This card guarantees a minimum of at least 18% off. If you have no problem meeting the $2,000 minimum monthly spending requirement, you can take advantage of the UOB One Card to get one of the most generous total cash rebate deals on petrol in Singapore, especially if you’re an SPC customer. This card, which is an all-round cashback credit card that shouldn’t just be used on petrol, gives you up to 24% off your petrol spending at SPC and 21.8% at Shell. Every time you use the UOB One card at SPC or Shell, you get an upfront discount of 5%. At SPC, you get an additional 5% rebate for $51 nett spending. At SPC your SPU&U loyalty card discount will be 10%, while the Shell Escape loyalty card discount will get you 5% off. At Shell, all customers get a 5% station discount. After all the above discounts have been applied, Shell customers will also enjoy a 7% SMART$ rebate. Shell and SPC customers will receive a 5% rebate at the end of the quarter if you have satisfied the UOB One’s minimum spending requirements. The 24% total discount at SPC is one of the highest petrol card discounts in Singapore, period, while the 21.8% at Shell isn’t too shabby, either. To enjoy the full discount, make sure you consistently spend $2,000 every month, as you must meet the minimum spending requirement every month in a quarter to qualify. SPC customers who can’t meet the UOB One’s minimum spending requirements should opt for the Amex True Cashback Credit Card. Until 30 Nov 2019, Amex card members can register their cards online to receive an additional 7.1% petrol savings at SPC. By flashing your Amex card and your SPC&U card, you will receive a total of 21% discount at SPC, with no minimum spending requirement. The card entitles you a 5% AMEX discount when you use it to pay at SPC. SPC&U loyalty card holders enjoy 10% discount. Those who have registered their AMEX card online will receive an additional 7.1% discount. With the American Express True Cashback Card, you are guaranteed a minimum 21% discount upfront from the moment you flash your card. 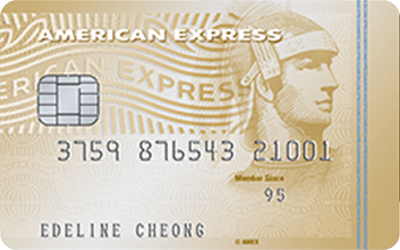 The catch is that you need to be amongst the first 50,000 to register your card with Amex for the SPC discount, otherwise you don’t qualify for the extra 7.1% discount. If you don’t want to risk waiting for a newly applied True Cashback card and have another AMEX card that you’re already using, just try registering for the discount with it. The discount is 21%, which is still very high. Looking for a card that rewards generously not just for spending on petrol but other stuff as well? The Citi Cash Back Card is probably the best all-round card at the moment, and offers up to 20.88% at both Shell and Esso. The catch is that there is a minimum spending requirement of $888 to satisfy. But given the wide range of categories this card offers you cashback for, you’ll have many opportunities indeed to use it. Let’s break down the benefits. The card entitles you to an immediate 4% Citibank Card discount when you swipe it at Shell and Esso. All customers get a 5% station discount at Shell and Esso. Enjoy an additional loyalty card discount at Shell and Esso thanks to Shell Escape and Esso Smiles loyalty programme. 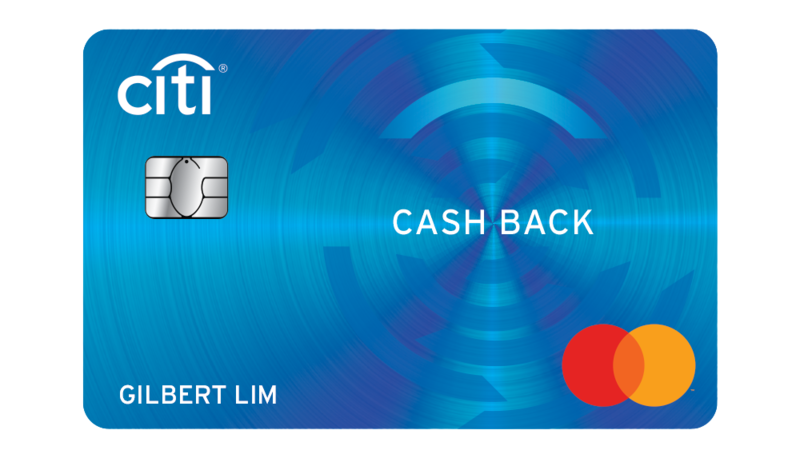 After the above discounts have been applied, receive 8% cash rebate at the end of the month if you satisfy the Citi Cash Back Card’s minimum monthly spending requirement of $888. You’re not going to spend $888 a month on petrol alone. But don’t worry, because the Citi Cash Back Card’s 8% cash rebate offer extends not only to petrol, but dining, groceries and Grab rides (until 31 Mar 2019) too. It pays to be a big spender when you have the Standard Chartered Visa Infinite Card. Not only does it earn you 1.4 miles per $1 spent locally (if you spend at least $2,000 a month), but you also get a hefty discount of up to 25% when you pump the 98-octane fuel at Caltex (valid until 30 Jun 2019). The catch, of course is the rather high annual fee of $588.50, which Standard Chartered claims you cannot waive. The card entitles you to an immediate 16% upfront discount at Caltex when you pump Platinum 98 with Techron, and 14% upfront discount for other grades of petrol and diesel. 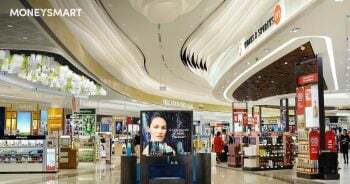 After the above discounts have been applied, receive a 10.8% cash rebate at the end of the month if you hit a minimum spend of $600 on the Standard Chartered Visa Infinite Card. Well, high annual fee and high minimum monthly spending aside, you can’t deny that 25% is a significant discount on your petrol costs. 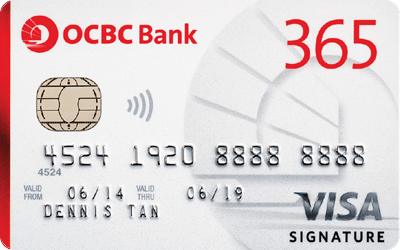 Plus, with the option to choose a welcome gift of 35,000 miles, it might be worth getting the card at least for one year, and then moving to the next best credit card for Caltex, the OCBC 365 Credit Card. Up to 23% discount at Caltex: 16% upfront discount on Platinum 98 with Techron® Caltex + 4.2% cashback with min. 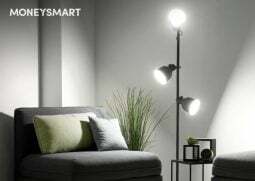 S$800 spend + 2.8% cashback with min. S$300 nett fuel spend. Up to 20.4% discount at Esso: 14% upfront discount + 4.3% cashback with min. 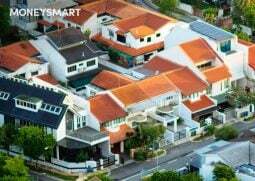 S$800 spend + 2.1% cashback with min. S$200 nett fuel spend. Know which petrol station you’re going to be using most often, and use the right card for it. We’ve given you a broad overview above. Always bring along your loyalty card (Esso Smiles, Shell Escape, SPC&U) with you and show it to the cashier together with your credit card to be sure you receive the loyalty discount, as well as any loyalty points you might be entitled to. Keep tabs on the minimum spending requirements on your card, if any, to ensure you have fulfilled them. It pays to dig deeper into the terms and conditions. 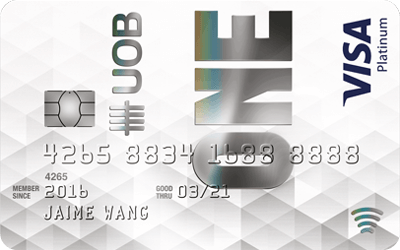 Make sure you’re filling up an empty-enough tank if meeting a certain spending threshold entitles you a better discount, as in the case of the UOB One, which offers 5% for nett spending of $51. Plan ahead so you can fill ‘er up at your intended petrol station instead of waiting until your tank is empty and then rushing to the nearest one. What’s your favourite credit card for petrol in Singapore? Comment and let us know!